You have a strong personal brand or you wouldn’t be where you are. But how visible is that brand? If you haven’t put effort into crafting your brand online, you are missing a huge opportunity. 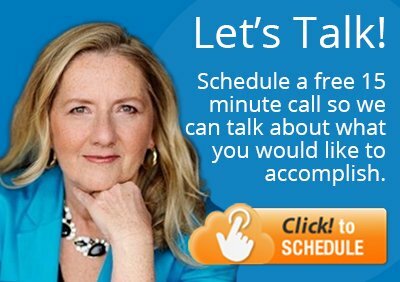 You could have a presence that was selling for you 24/7, impressing people, educating them, and expanding your reach. It’s a quick read, packed with tips you won’t find anywhere else. Upon submission, you will be sent directly to the download page. A download link will also be sent to the email address provided. 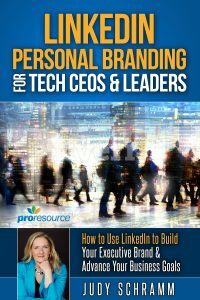 Learn about Personal Branding for Executives. We are a marketing agency that works with tech entrepreneurs, CEOs, sales executives and lawyers who want to use LinkedIn to build a strong personal brand and promote their business.